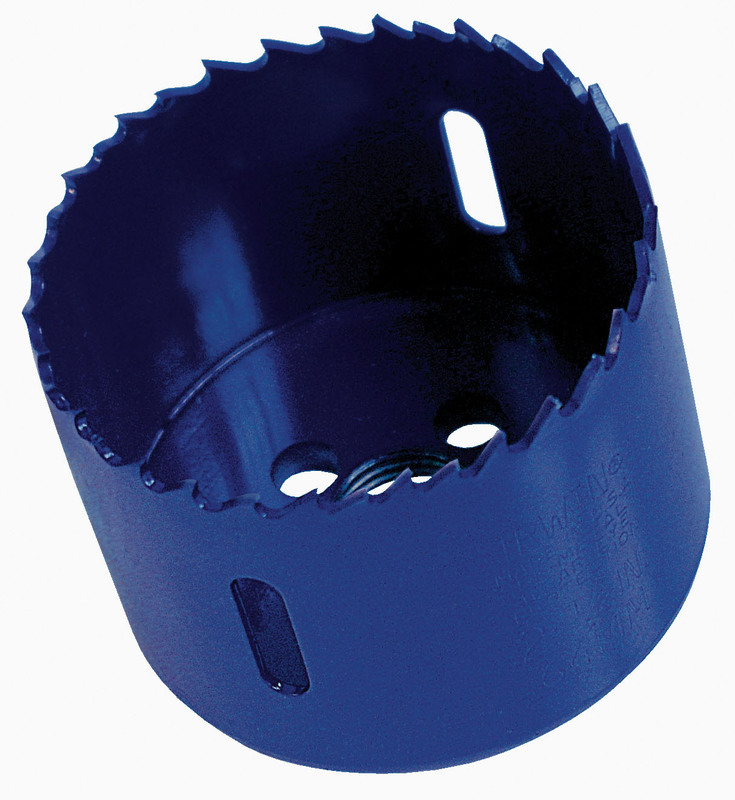 Cuts a variety of materials including: aluminium; copper; iron; stainless steel; wood and zinc. 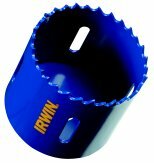 The IRWIN bi-metal holesaws have been designed for the professional; and made to provide long lasting performance for use in general construction; electrical installation; plumbing; heating and ventilation; and remodelling applications. 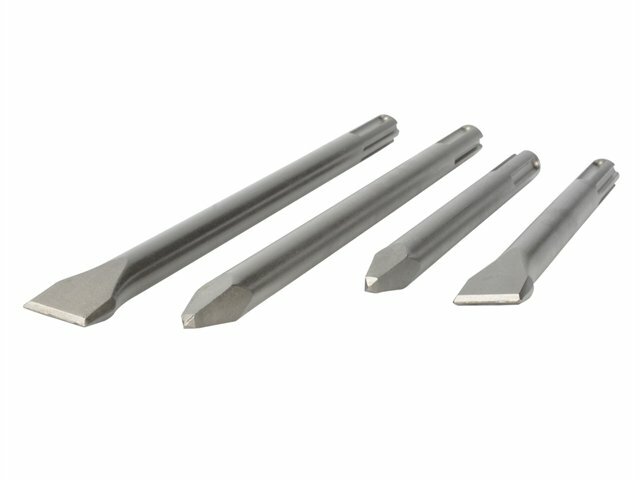 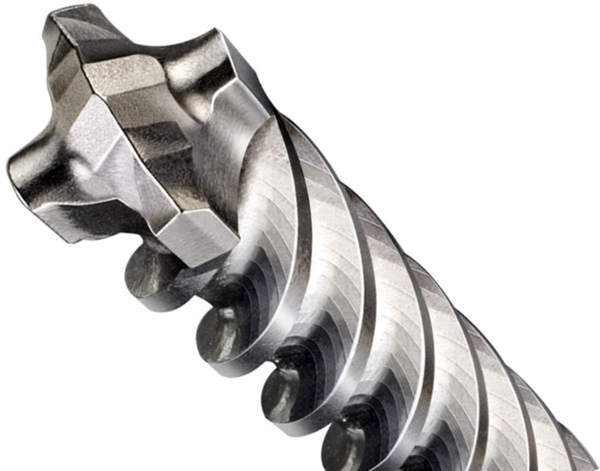 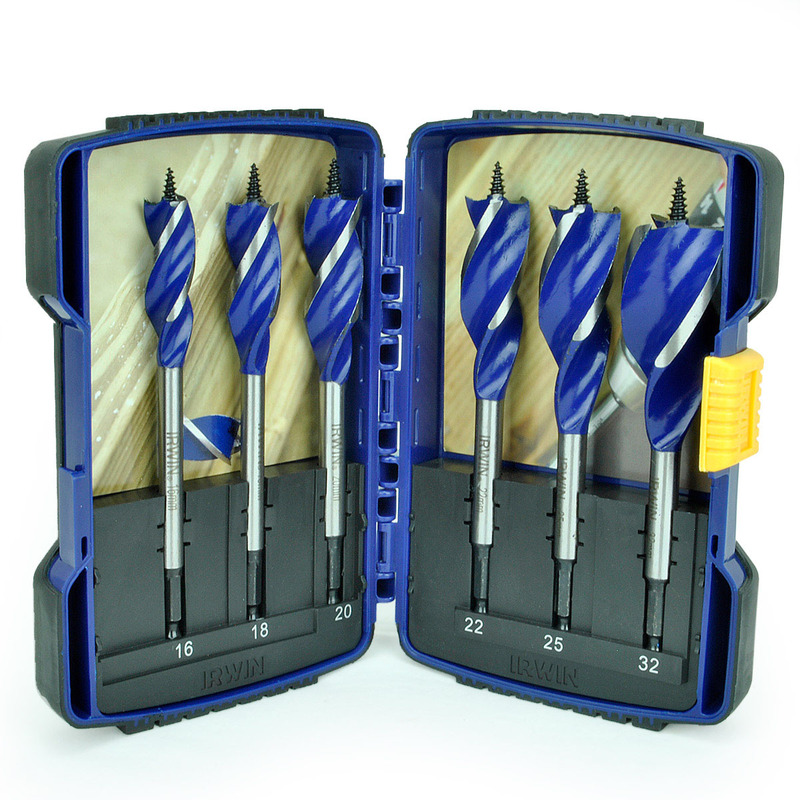 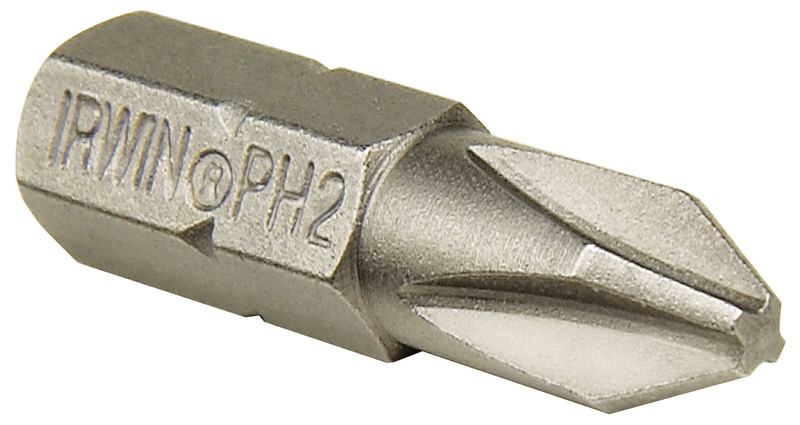 The sharp; variable tooth (4-6 pitch) design provides a faster cutting action and enhanced performance in a variety of materials and cutting applications. 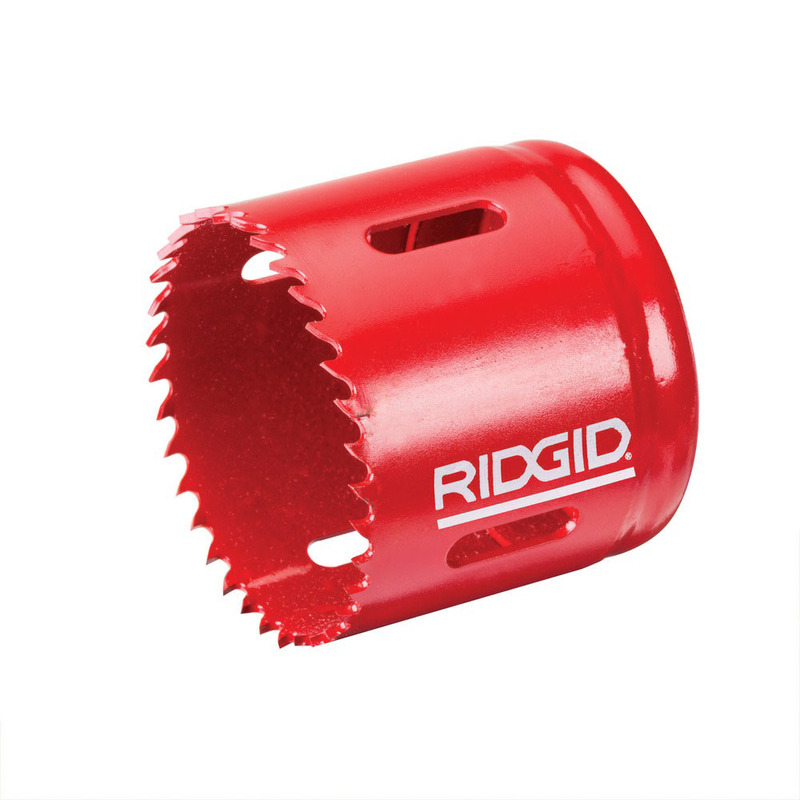 The bi-metal construction and the electron beam welded teeth give the user a stronger; longer lasting blade. 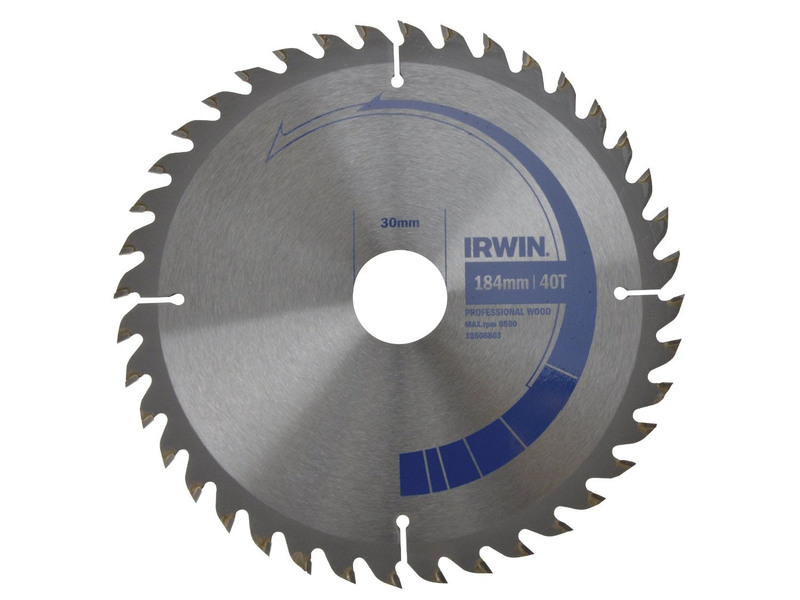 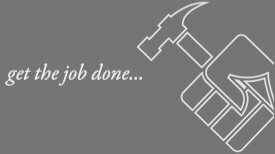 The IRWIN holesaw range is available from sizes 14 mm (9/16 Inch) to 152 mm (6 Inch); with a line up of high quality arbors and a pilot drill to cover all application requirements.